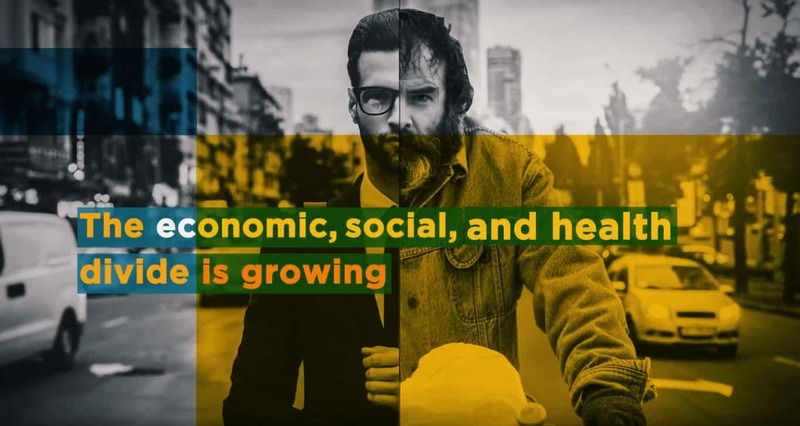 EuroHealthNet magazine highlights the most interesting projects and developments in the field of health equity, public health, and health promotion in Europe. Published twice per year, the online magazine is shared with more than 12,000 professionals via email and social media. The magazine aims to inspire professionals working in health promotion, tackling inequalities, or other related fields. It gives an international perspective, showing how challenges are approached in different settings. Particular attention is given to initiatives which reach across sectors to improve wellbeing and reduce inequalities.